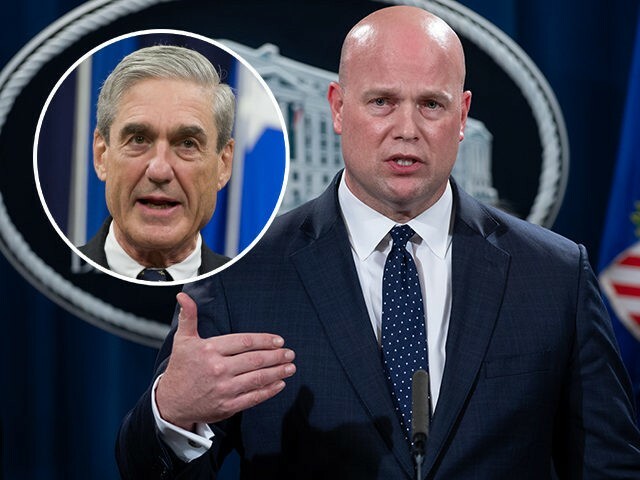 Mueller will submit his report to Whitaker unless he has been replaced as attorney general by then by Bill Barr, who has been nominated to the post but not yet confirmed by the Senate. “I am comfortable that the decisions that were made are going to reviewed either through the various means that we have,” he told reporters. Mueller, a former FBI director, was named by Deputy Attorney General Rod Rosenstein in May 2017 to look into Russian meddling in the 2016 election. Mueller’s team has indicted a total of 34 people — but so far, no charges of outright collusion between the Trump campaign and Moscow have been filed. Six Trump associates have pleaded guilty to various charges so far including his former campaign manager Paul Manafort, former lawyer Michael Cohen and former national security advisor Michael Flynn.